Any application that requires a high volume collection unit. 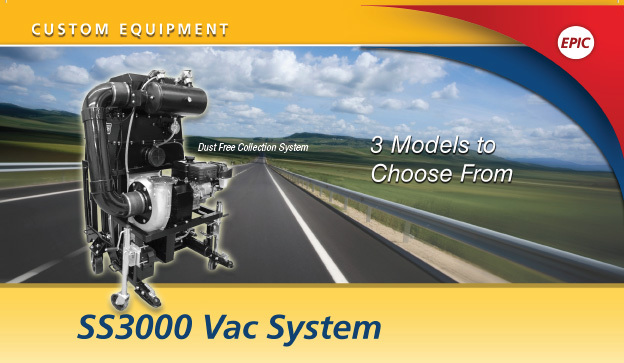 The SS3000 uses significantly smaller and more powerful filter packs than baghouses, provides better dust collection, and lowers operational costs. Designed with minimal airflow restriction to provide maximum collection efficiency. Pair with any standard 55 gallon drum(s) for easy collection handling.